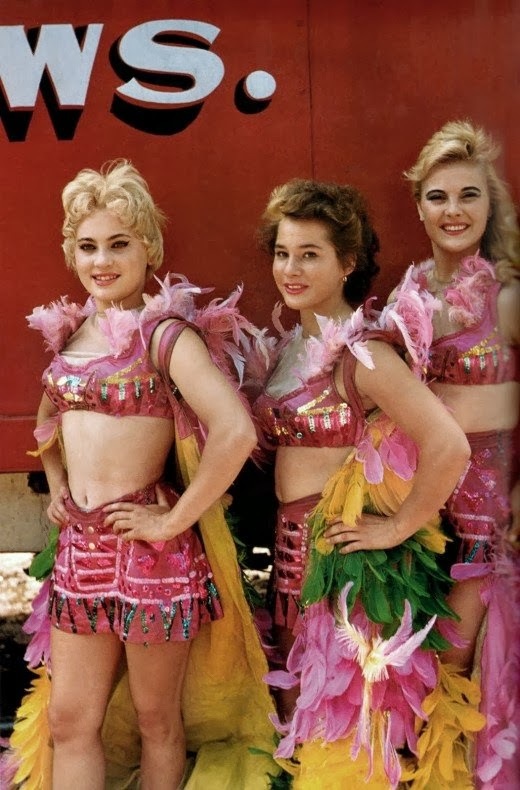 If you, like myself, love everything vintage, burlesque, circusy, and showgirlish, the following photos will probably be to your liking. 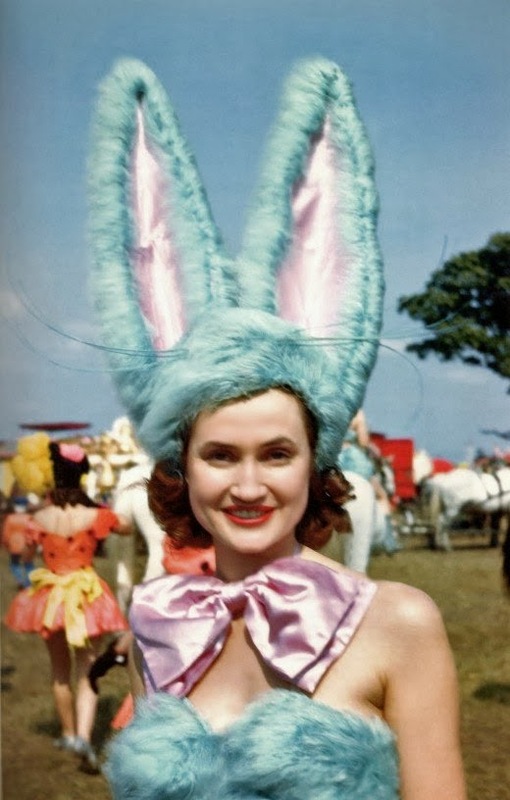 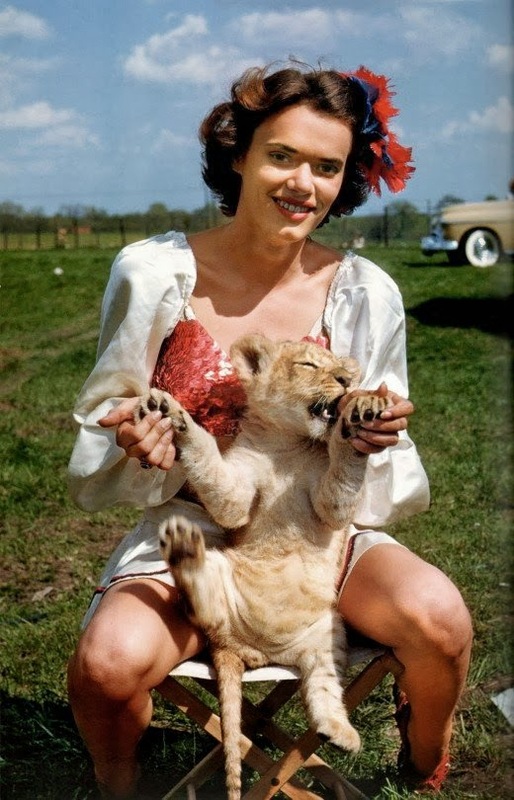 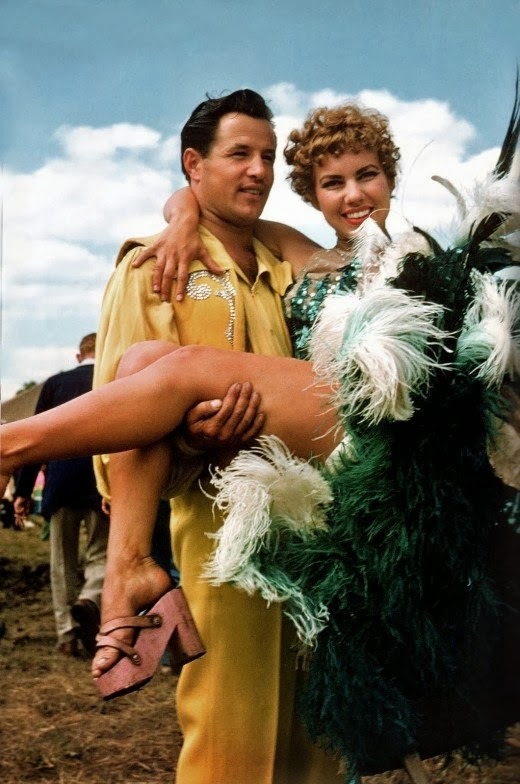 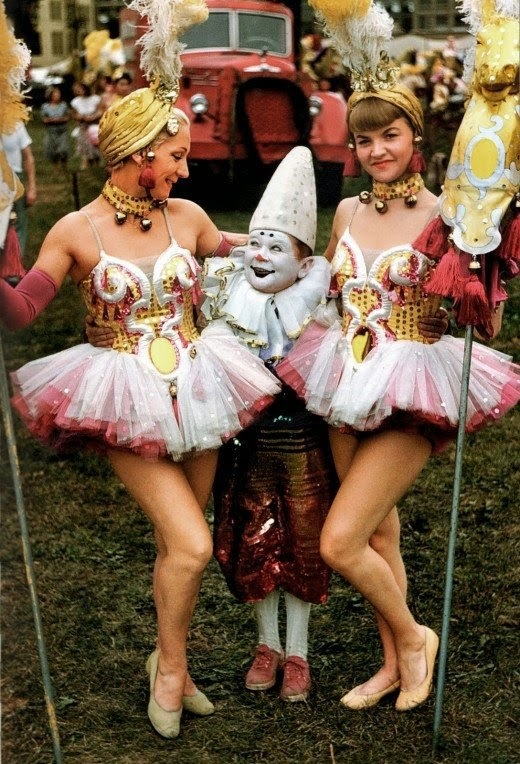 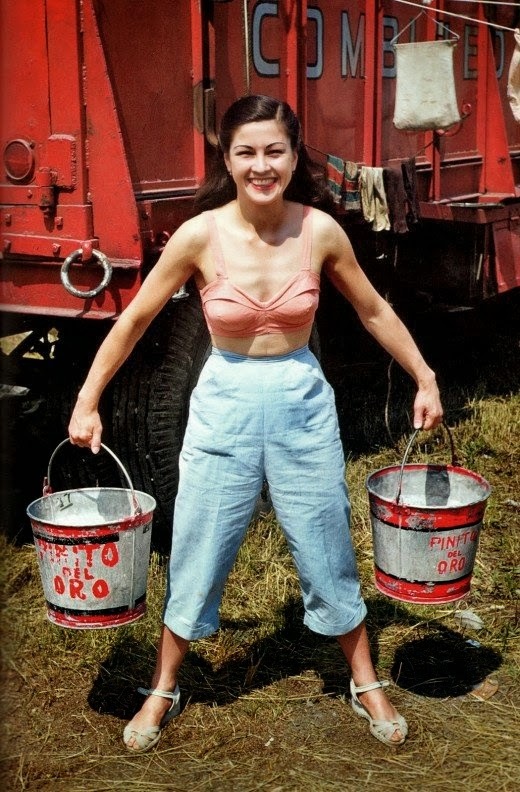 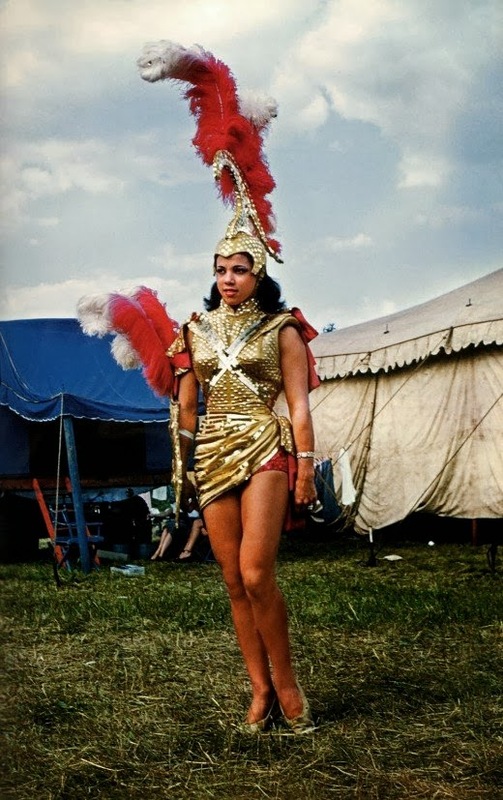 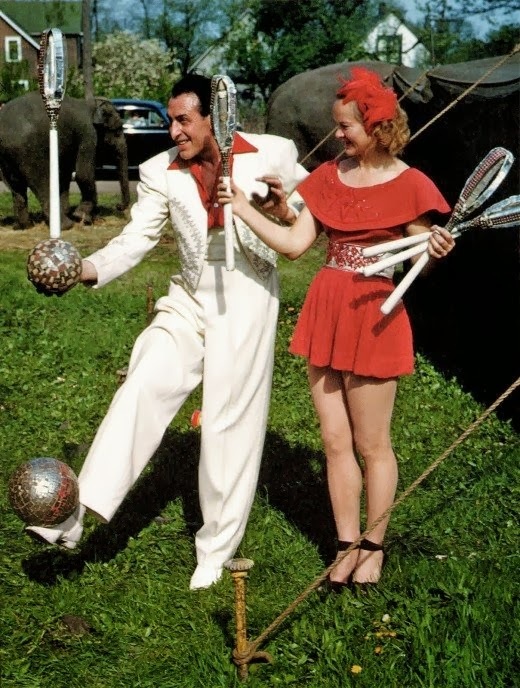 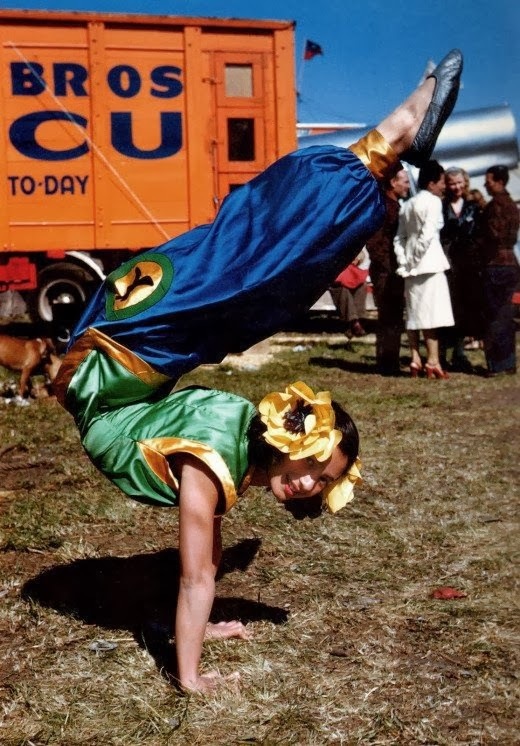 The photos depict circus showgirls during the 40s and 50s, and they're all in color! 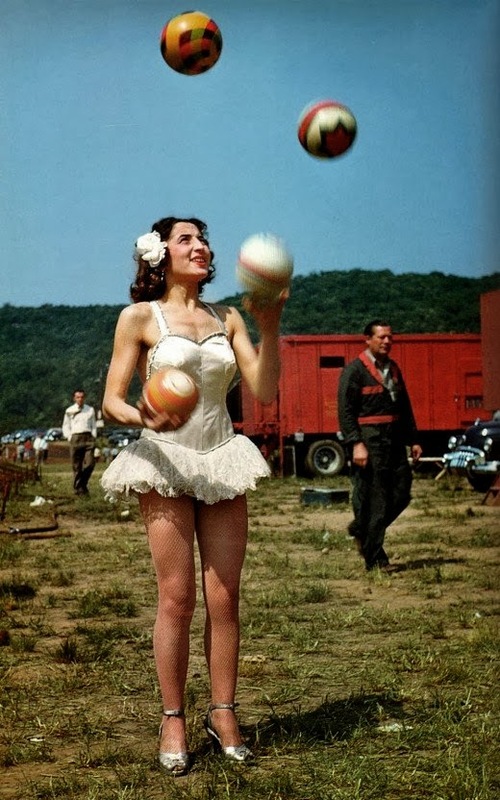 Barnum & Bailey Showgirl, 1946. 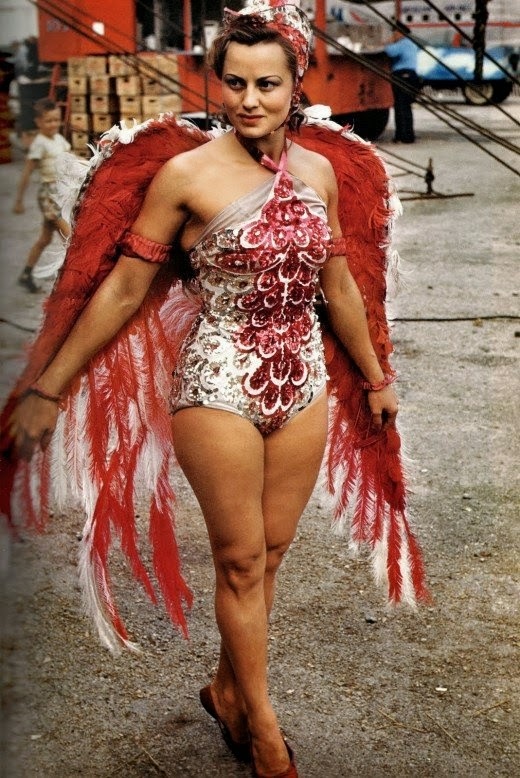 Aerialist Pinto del Oro, 1953.